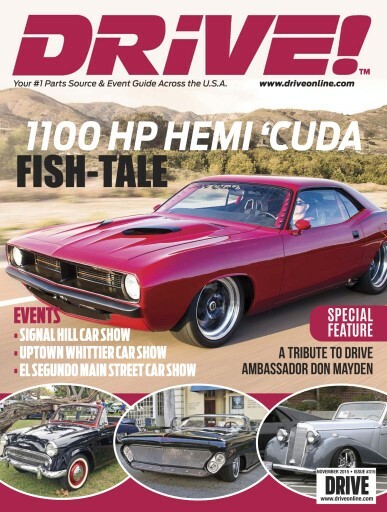 (0 Customer Reviews) | Write Review 12 issues per year Have fun with your car, with America’s #1 automotive event source - covering thousands of shows, tech how-to articles and celebrity forums. Have fun with your car, with America’s #1 automotive event source - covering thousands of shows, tech how-to articles and celebrity forums. You'll receive 12 issues during a 1 year Drive magazine subscription. You'll receive 12 issues during a 1 year Drive magazine print subscription.